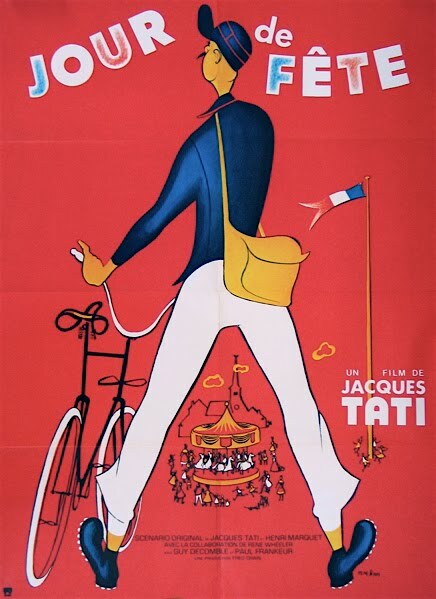 I meant to bring up Film Forum’s upcoming retrospective of French actor/filmmaker/Jacques Tati-collaborator/illustrator, Pierre Étaix — but it looks like Adrian Curry of Movie Poster of the Week beat me to it — with a much better, more detailed layout. 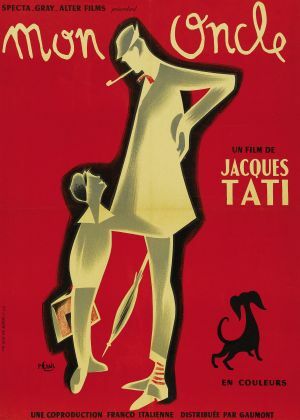 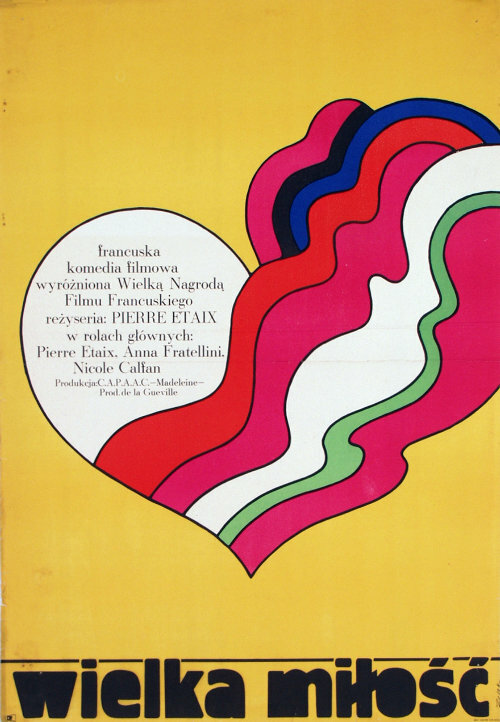 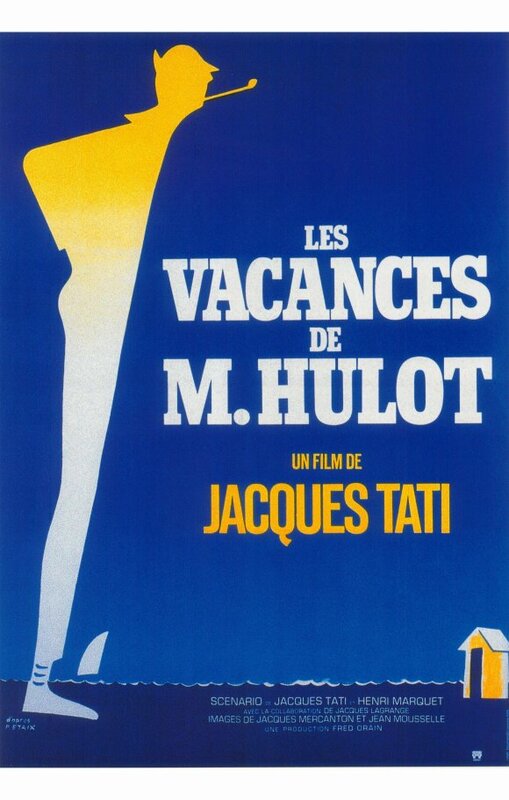 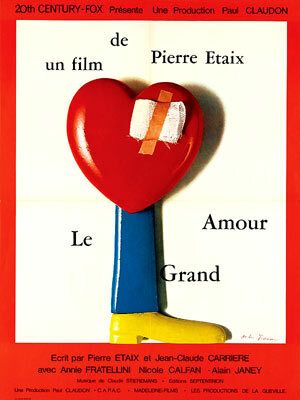 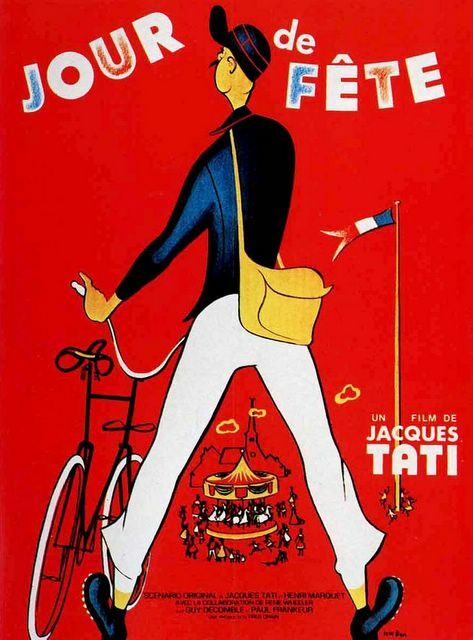 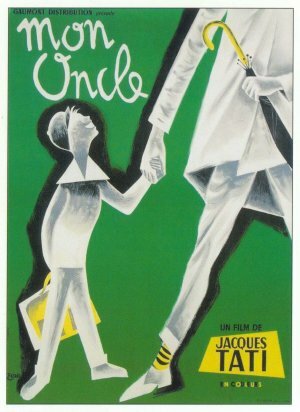 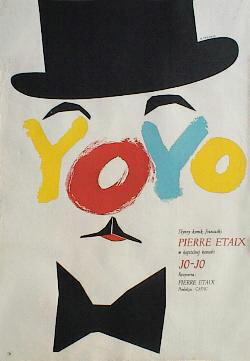 Like Hitchcock, Jacques Tati wasn’t afraid to insert himself into his movies as his Monsieur Hulot character/profile was finely cultivated and featured prominently in many of these alternative versions of posters from various countries. 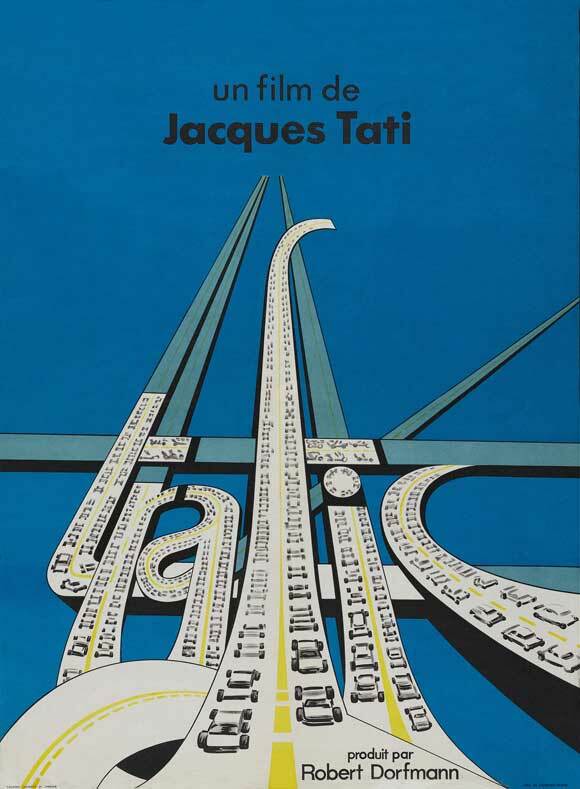 Here’s a more detailed poster comparison for Trafic (of course, not to be confused with Steven Soderbergh’s Traffic). 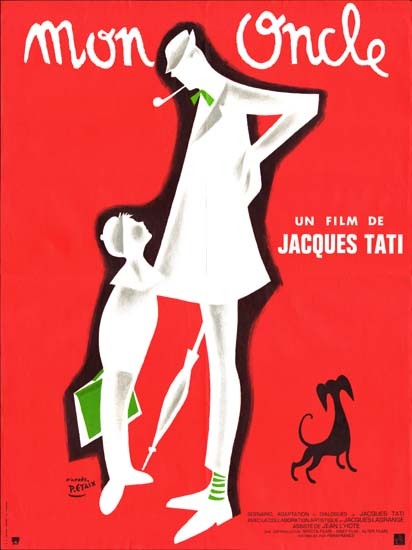 Jacques Tati, the French filmmaker known for his playful, experimental films of sound and color, was one of the first directors to make Modernism funny. 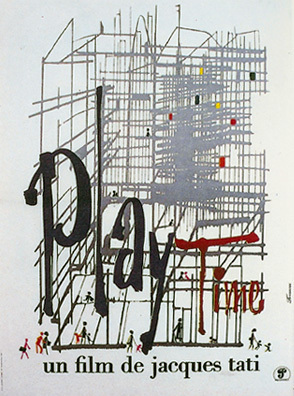 Although his movies aren’t exactly a barrel of laughs, the wit and style is abundantly clear (even if I did fall asleep in college during a screening of Playtime). 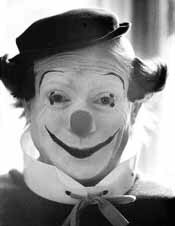 The fact that he is often mentioned as one of the greatest directors of all-time even though he only made six feature films is a legacy in itself.